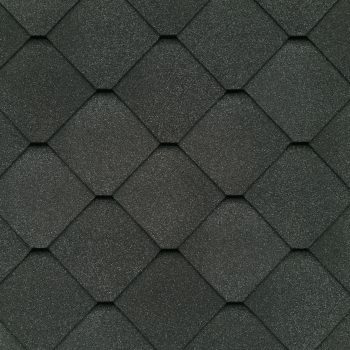 These GAF Lifetime Designer Shingles deliver classic elegance at a very affordable price. If you want an alternative to standard architectural shingles, these are the for you. 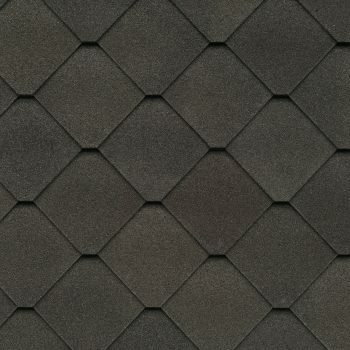 They are unique in their diamond shape and beautiful color palette, and will enhance your home’s curb appeal for many years to come. 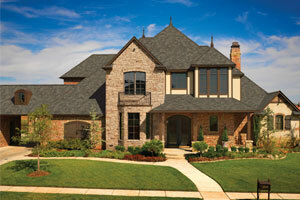 Your house will be the one that stands out on the block. Staying power, guaranteed to withstand winds up to 130 miles per hour. Class A fire rating from Underwriters Laboratory. 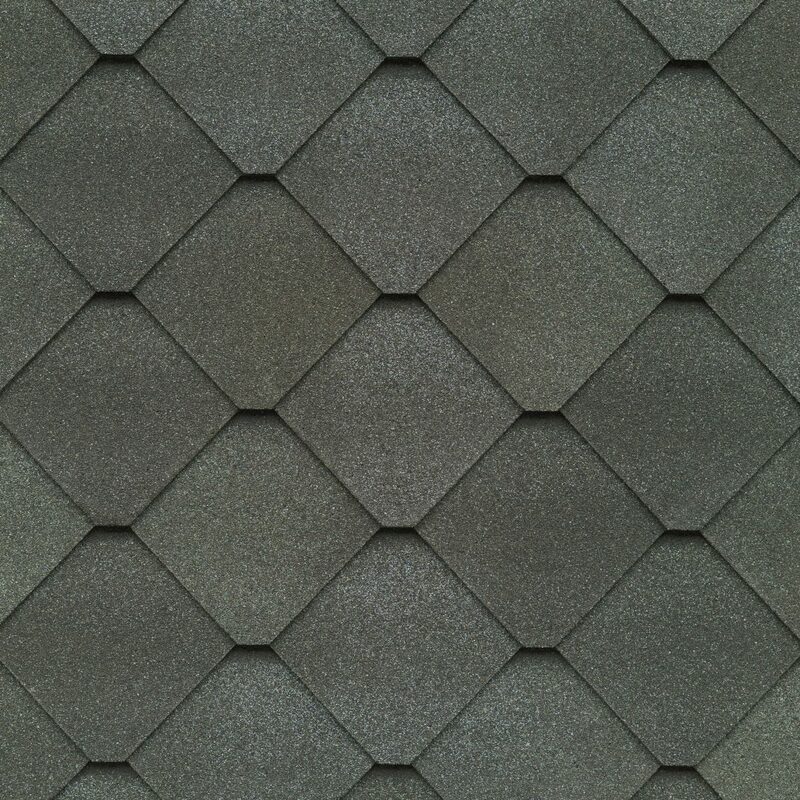 Distinctive diamond pattern and clean lines. 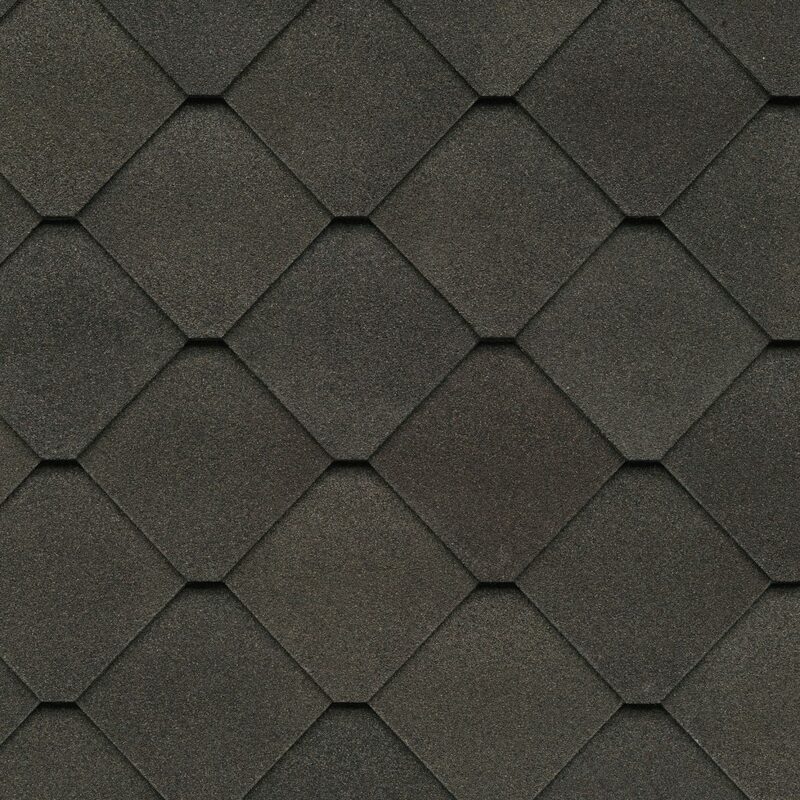 Sophisticated, dimensional look at a great price. Uniquely formulated color palette with staying power. If you want a timeless look that won’t go out of style, you’ve found it. 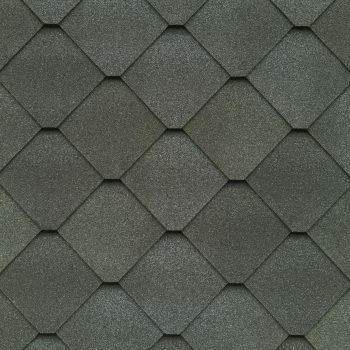 These designer shingles combine the best of refined artistry and rustic charm. 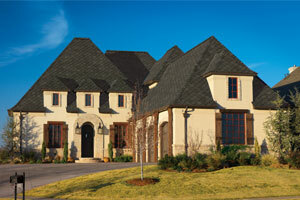 They’ll make your house distinctive, and provide unmatched protection for everything you cherish inside your home. 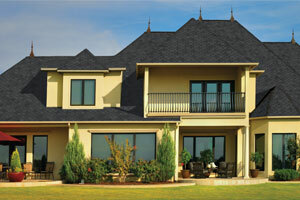 Give us a call or visit our showroom to learn more. 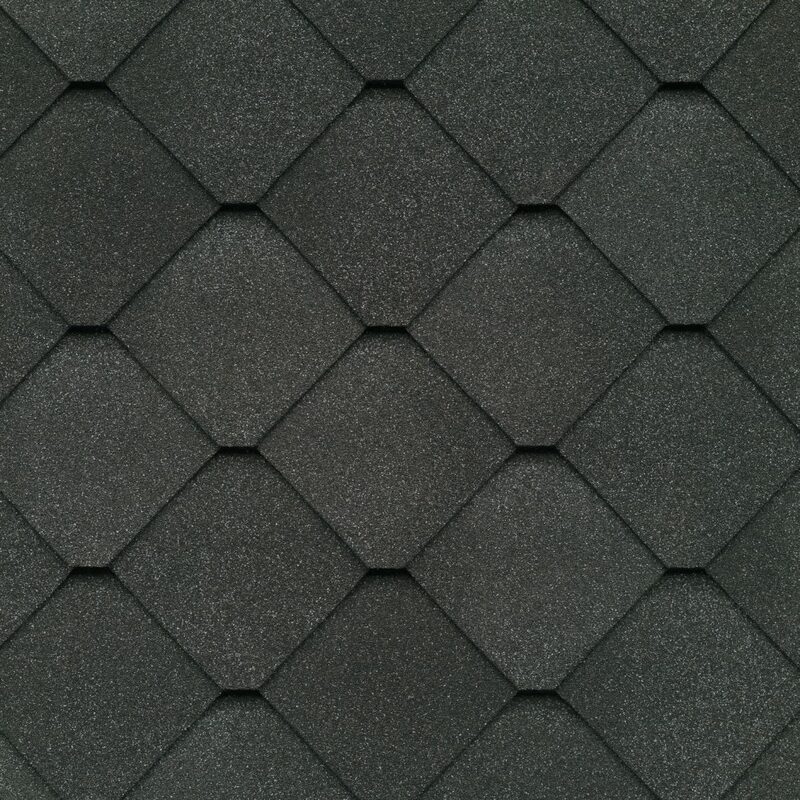 We’ve got a huge variety of GAF shingles to choose from, and we’re sure we’ve got exactly what you’re thinking of. 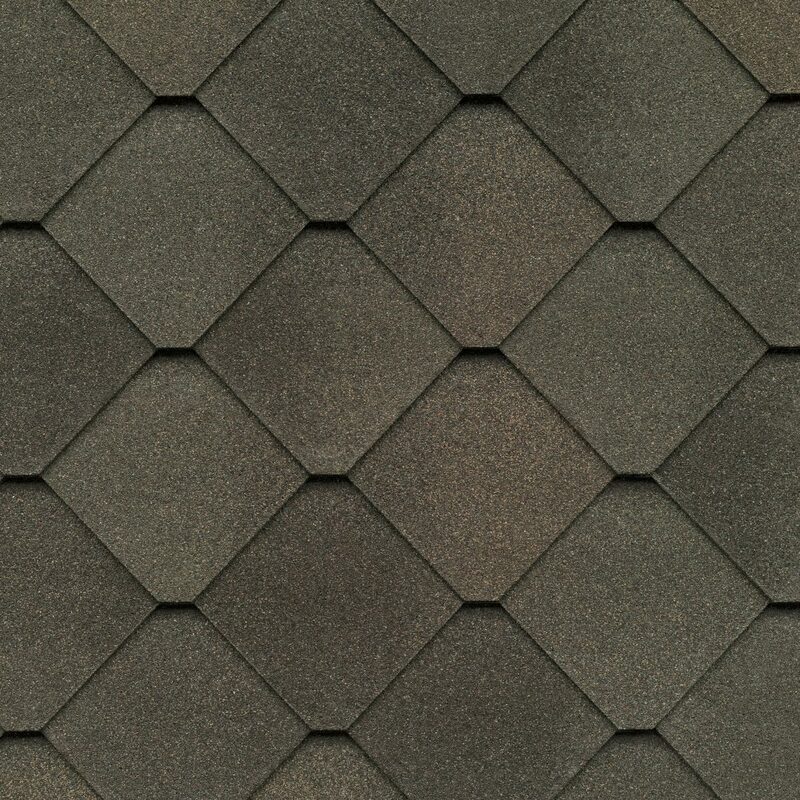 You won’t find a wider variety of styles, colors, and materials anywhere.